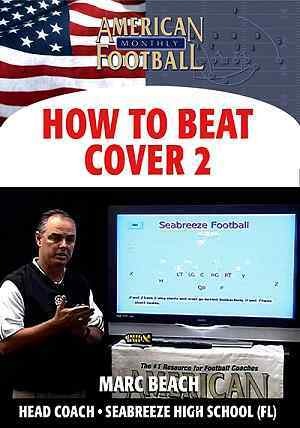 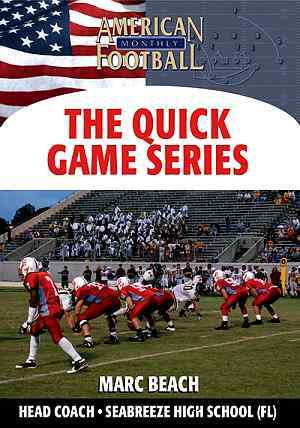 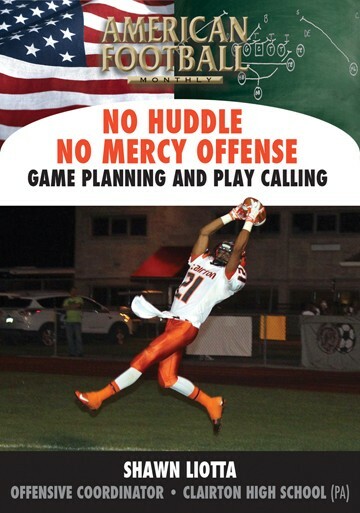 In this DVD, Head Coach Marc Beach of Seabreeze High School (Daytona Beach, FL) explains the strategy and execution behind his Screen Series. 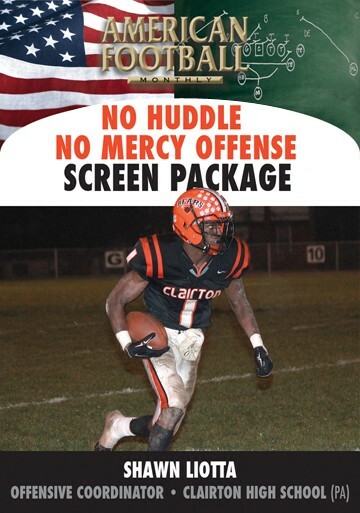 Included are three distinct screen passes: The Quick Screen, the Double Screen, and three different Slow Screens. 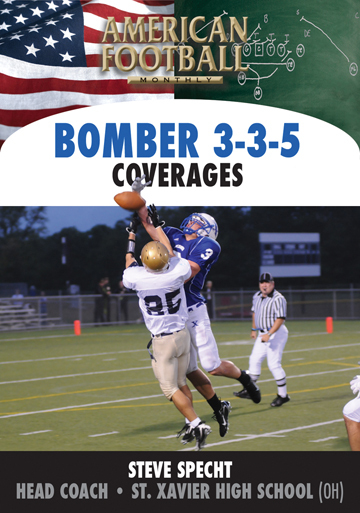 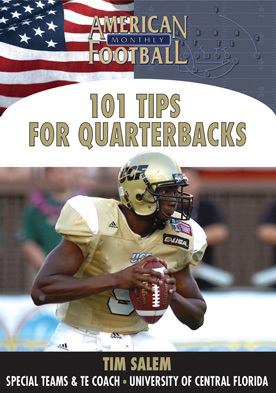 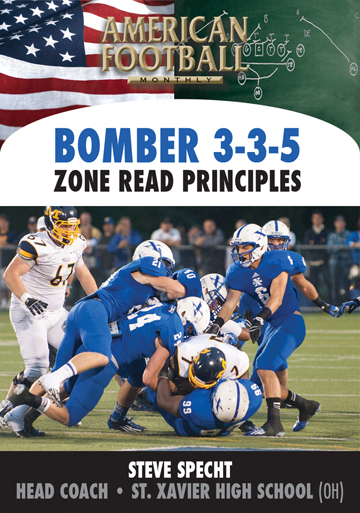 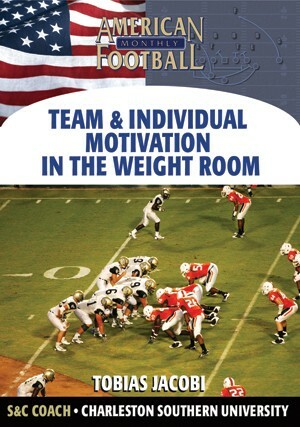 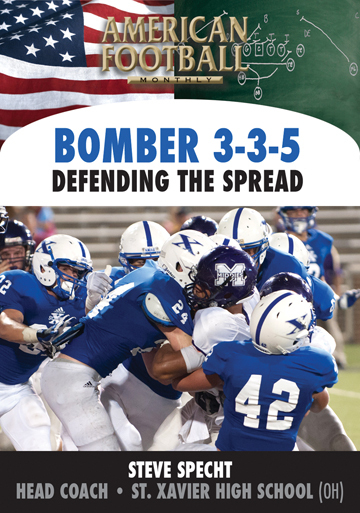 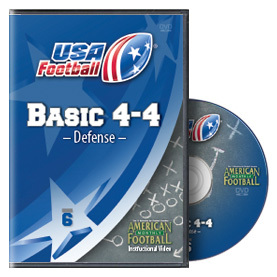 The proper formations, motions, and protections are also included in this DVD. 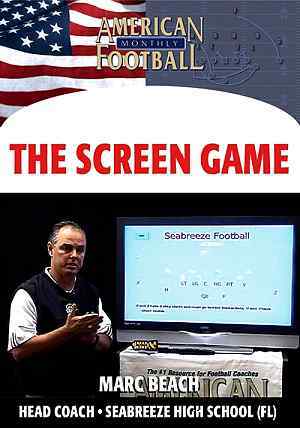 * The keys and strategy behind successful execution of the Screen Game. 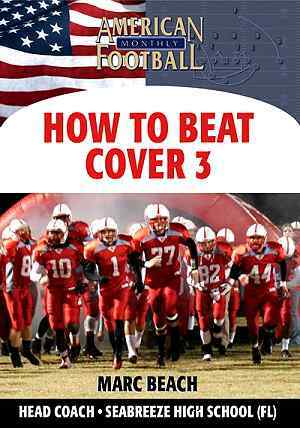 * How to react to various blitzes with the correct Screen package. 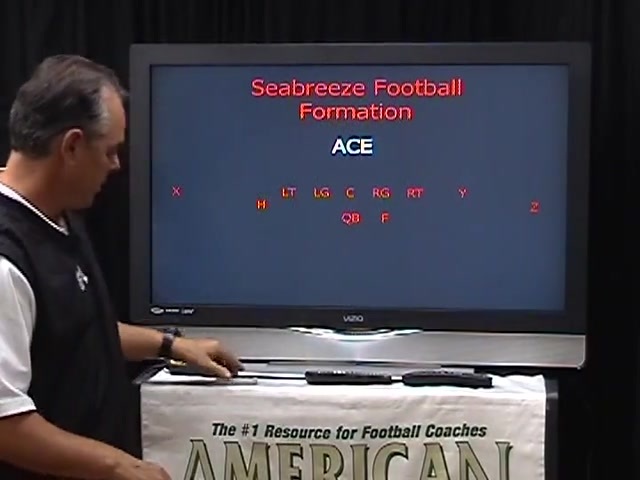 * Detailed execution of the Seabreeze Quick Screen, Double Screen, and three distinct Slow Screens. 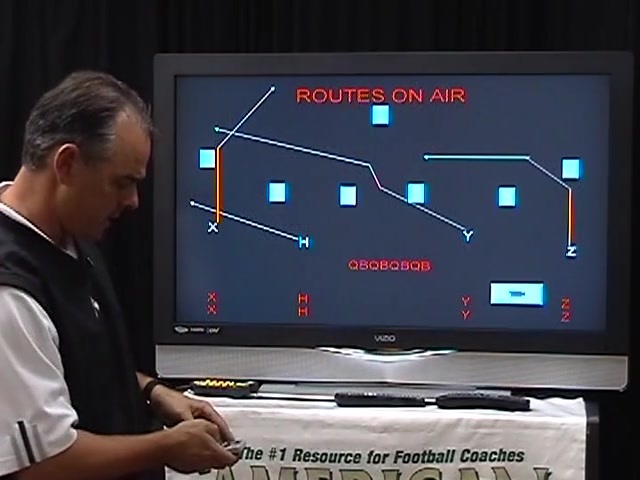 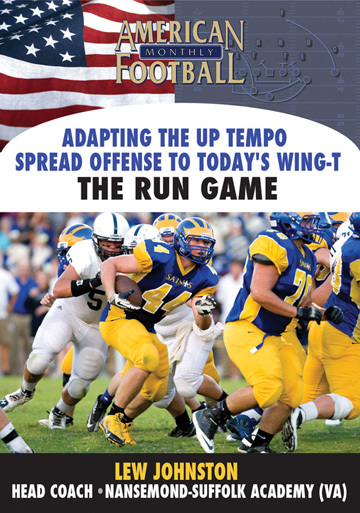 * The formations, motions, and protections for each screen play. 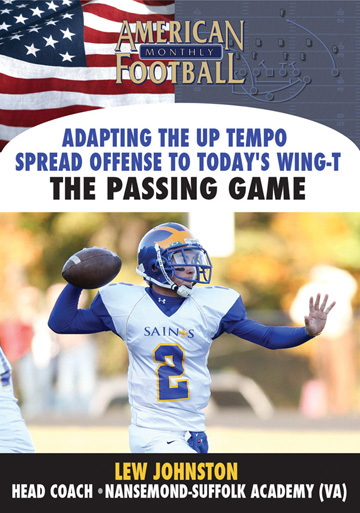 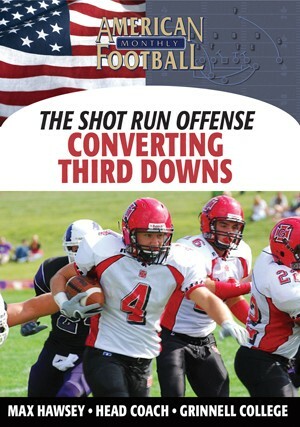 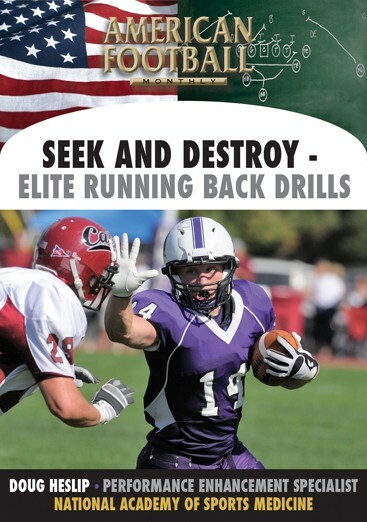 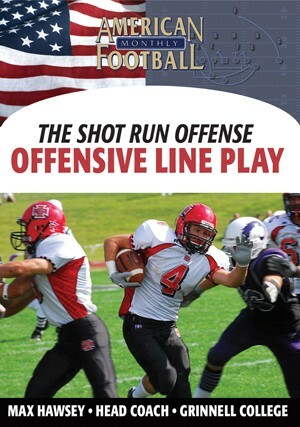 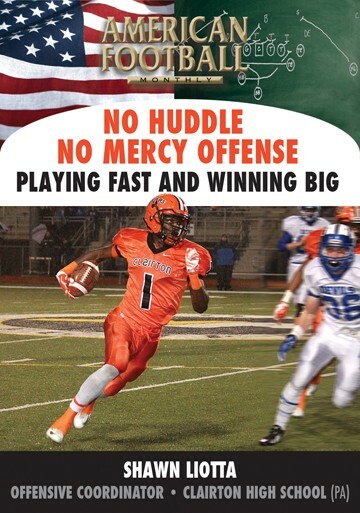 "This screen pass package can be run out of any formation and is very simple to install. 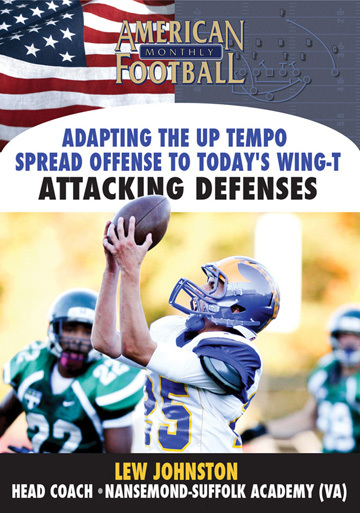 The blocking concepts will work out of any formation. 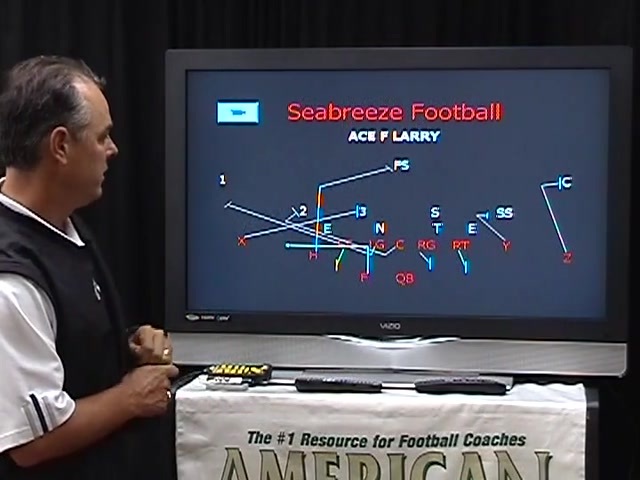 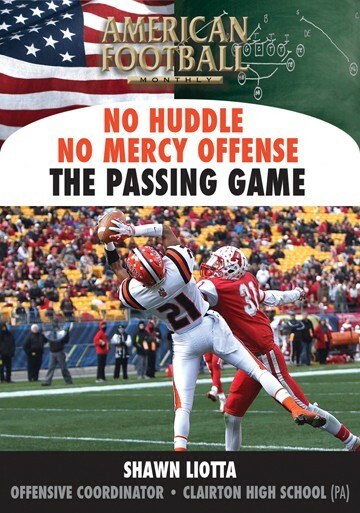 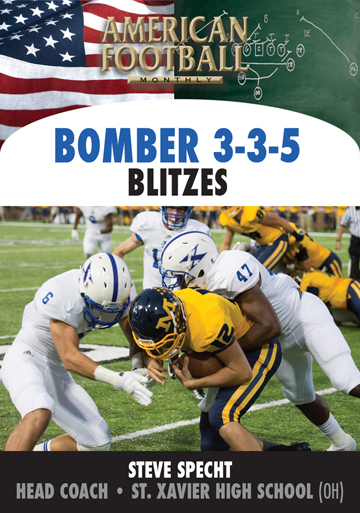 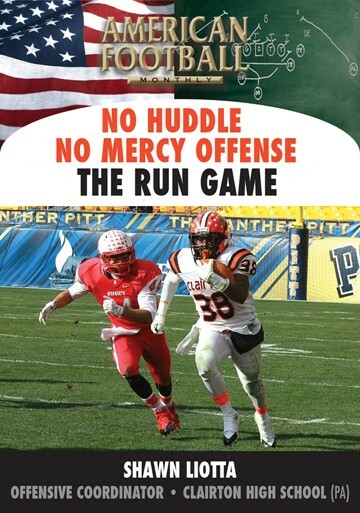 We discuss different fronts and blitz packages and which screen pass is the most effective play in specific situations."